I didn’t play Persona 3 when it first came out. In fact, JRPGs were not on my radar at the time since schoolwork from highschool and into college would ramp up considerably, leaving me with little time to play longer games. I did buy an SMT game, Devil Summoner 2, but only bought it since it came with a Raiho plush and it was only $40. To this day I have yet to open it. When Persona 4 came out, I heard more people talking about this game, namely from some of the staff within the anime club in college. My interest picked up, but still had no time for JRPGs, at least not on consoles or on PC. Instead I did much of my JRPG gaming on handhelds — I even talked about it back in 2010. So I decided one day to get Persona 3 Portable on the PSP. While I would lose some of the graphical horsepower, cutscenes, third-person navigation around the city, and “The Answer” chapter, the tradeoff was a faster pace, another character to play as, control of my partners in battle, and ultimately portability. One of the things that started to inch me closer to getting an SMT game was the music. I had listened to some battle themes from Nocturne, DDS, and Persona 3 itself (though I only listened to Mass Destruction). From the first chords of the P3P opening, I knew this was going to be one hell of a soundtrack. Since I never played the original, I played as the guy first. The story that was told was darker than any other JRPG I played at the time, and the setting was modern as well (with the last modern-setting JRPG I played being Parasite Eve). The game didn’t have demon negotiations like some others in the series since the enemies were Shadows and not demons you summon as Personas. But it did have the trademark fusion sytem, and that had me hooked. More on that in a bit. 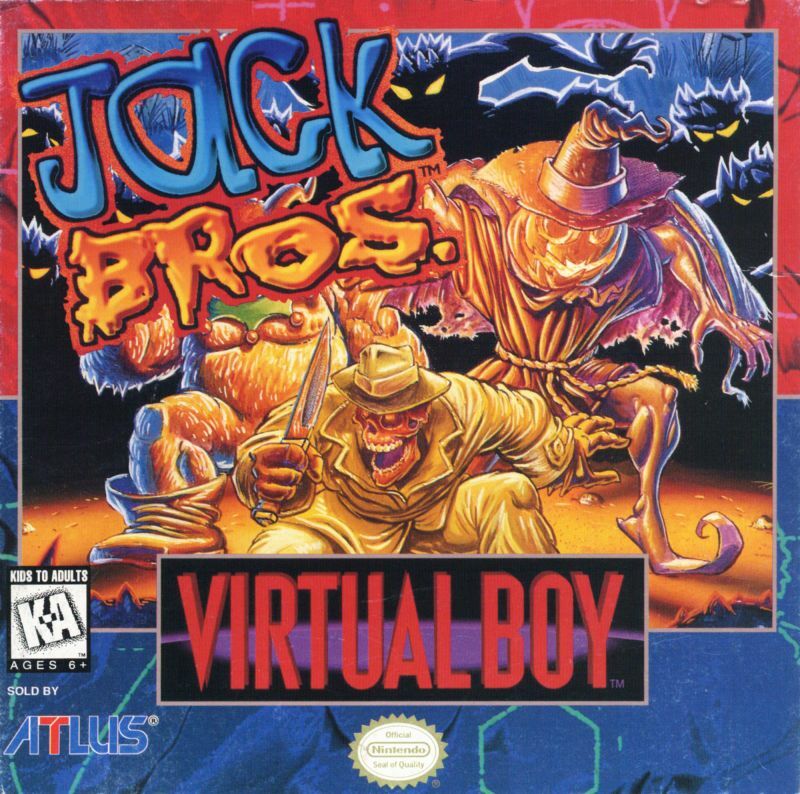 Probably one of the most important aspects this game had that would ease me closer to playing more SMT games was the difficulty and its version of the Press Turn Battle System. Almost every new SMT since Nocturne has had some form of Press Turn in its battles. Normally the way Press Turn works is like this: For every turn, either Player or Enemy, 1 to 4 action icons are given, depending on how many party members on either side are present. Doing something, like attacking, using magic, items, etc. expends an icon. If a certain member can’t contribute much to the battle at the moment, I can pass it to another member, saving an icon for someone else. If I exploit an enemy’s weakness, like ice, fire, force, etc., I earn an extra action for my turn. The same will happen if I get a critical hit. If I miss, or hit an enemy with a skill they can drain or nullify, I loss two icons. If a skill is reflected, I lose all icons and my turn ends immediately. Everything I just explained about Press Turn also applies to the enemy. So if they want an extra action, they can exploit a weakness on my end. Or if they mess up, they can lose action as well. So basically you’re rewarded for playing smart, and punished for screwing up. The key to winning a battle with Press Turn is buffing, debuffing, and getting extra actions for more damage or fortifying of defenses. In Persona 3, there are no icons, and the flow of turns is the usual RPG style of highest speed going first. The way Press Turn works here is that the character or enemy that exploited the weakness or got a critical can act again immediately, with the one on the receiving end of the attack getting knocked down. For the player, if all enemies are knocked down, everyone can pile on for an All-Out Attack, damaging all enemies and often killing them. And yes, it’s possible for one character to keep getting extra turns as long as they keep exploiting weaknesses of different enemies (but not the same one). This makes the flow of battle go by much faster than normal. I rarely found a reason to run away from battles since I can just win it in the same amount of time and leave virtually unscathed. Another key to these battles is bringing the right Persona for the job. If certain enemies have a weakness to certain elements, you summon the Persona with the elemental skill they’re weak against. If you up against a strong boss, you bring Personas that can give out buffs or debuffs, and are not weak to what ever elemental skill the enemy has. Personally, the Tartarus bosses were tougher than the Full Moon bosses (except for Hanged Man), and many times I got the game over screen. But each loss served to toughen me up for the next challenged this game would dish out. Speaking of which, getting these Personas is done through Fusion, a staple of the series since the very beginning. 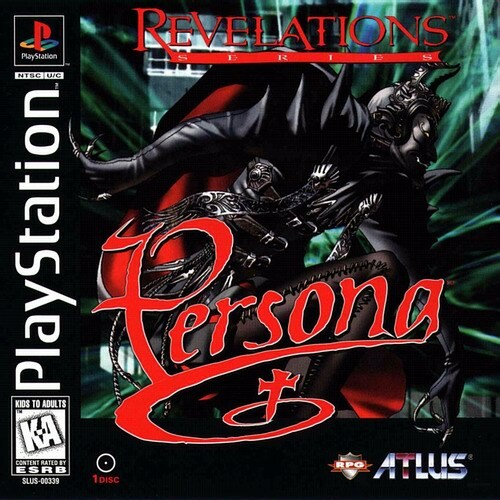 In this game, the Personas (which are the SMT series’ demons) can be won during shuffle time. Only your player character can have more than one Persona, which can be switched out with another in and out of battle. As your Persona levels up, they learn new skills. Once all skills are learned, it’s recommended to fuse them with another Persona for a better one since those skills can carry over to the new Persona. Also, your player character takes on the skills, strengths, and weaknesses of the Persona they have currently selected. After finishing Persona 3 four months after getting it Summer 2010, I moved on to Persona 4 on the PS2, getting that one in December that same year. I took a risk playing this on the PS2 since I might not finish it as quickly as a I did with P3 on the PSP. This turned out to be true since I finally beat the game in Spring of 2012. Since P3P took on some of the battle improvements of this game, the learning curve was really smooth. 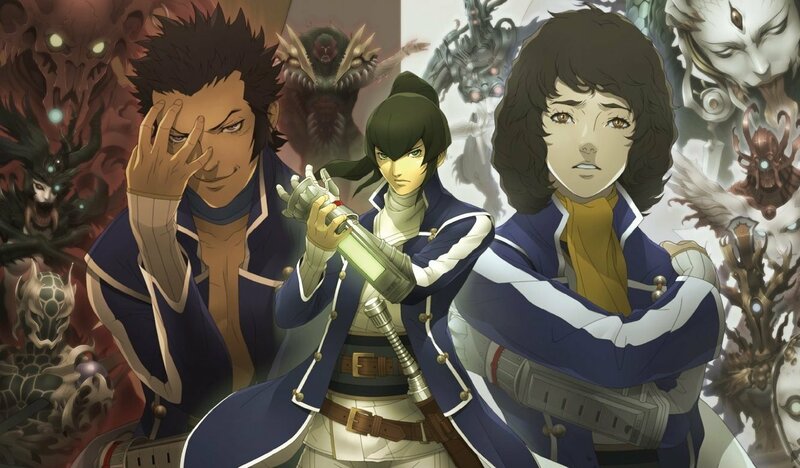 Thematically, this was probably the brightest SMT game out there, and more cheerful than Persona 3. 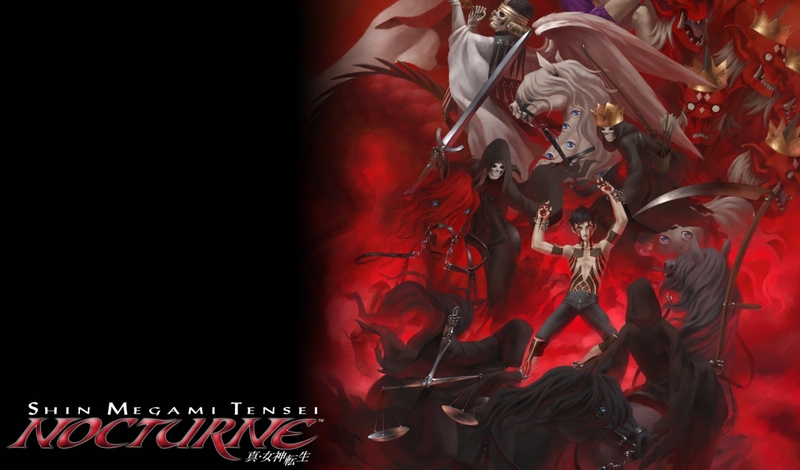 Still, some of the issues tackled in the game, including envy, god complex, nihilism, and consumerism, tie into the themes present in many SMT games. And just like Persona 3, P4′s difficulty was just as brutal, especially since the Shadow Bosses (the story equivalent of the Full Moon Bosses) finally put up a fight. Since I like looking up info on games that I become a fan of, I looked up some info on the Persona series and looked at some reviews. Since Persona 1 on the PSP was just released, I thought it’d be a good idea to see the roots of the series. Getting the game around 2011, I was ready to see the beginnings of the Persona series. Things were looking good. Then I was thrown into the first dungeon… in first-person view. I was already concerned. Let’s just say that I have an article planned on First-Person Dungeon Crawlers. 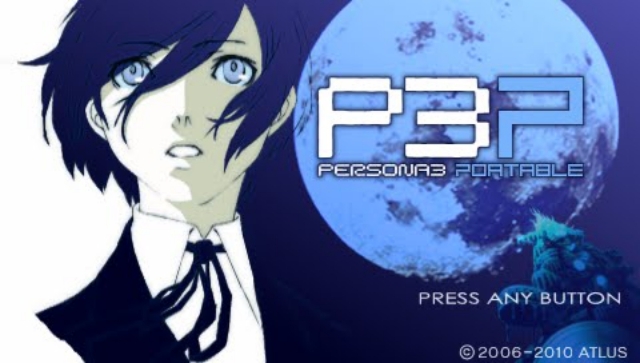 I’m not a big fan of this game, and to this day I have yet to finish Persona 1. I gave up playing at Deva Yuga. The only thing this game taught me was negotiations, though the way its done here is much different than others in the series. You simply keep choosing the same answer to the demons’ question to make the corresponding colors in the emotion box grow. We’ll get back to this later. Many fans say that of the oldschool Persona games, the Persona 2 duality was better. And they were right. 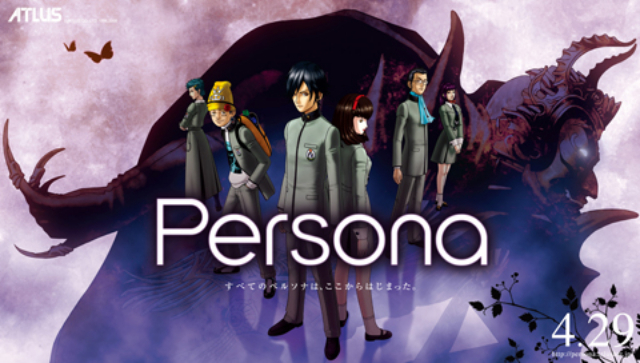 I played Persona 2: Innocent Sin on the PSP, and that one was much better than P1. So after trying my hand at all the Persona games (except P2: Eternal Punishment, I have it but I’m busy with another game at the time of this writing), it was time to branch off and try other SMT games. I played some Digital Devil Saga through Gamefly, which you can read here for my reaction. Long story short, I wanted to play more of the game. I learned a bit more about the roots of Press Turn playing DDS, though I knew I needed more time. 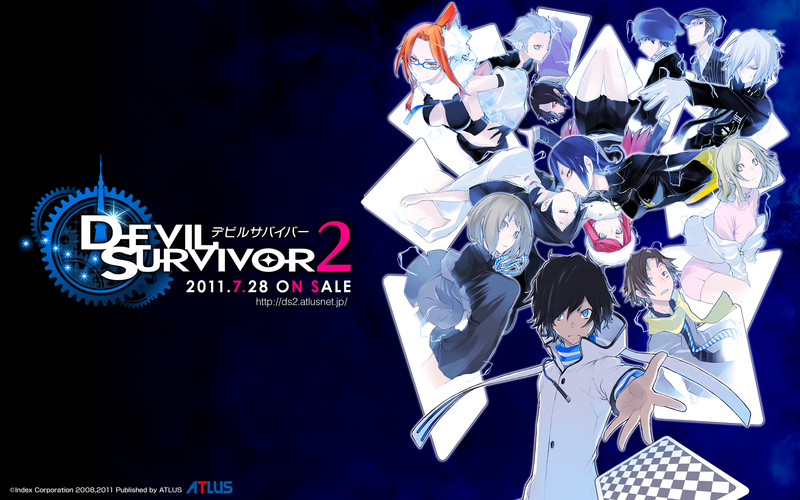 Next up was Devil Survivor 2, a hybrid SRPG with turn-based battles. This is where the full brunt of SMT’s signature difficulty hit me. Every battle and every boss was a fight to the death, and messing up was catastrophic. Skirmishes went by fast thanks to high damage output from both you and the enemy. As a result, losing a demon was as common as breathing, so having a spare to summon is an absolute must. Press Turn made a return here, and this time yielded Extra Turns for exploiting weaknesses. You also lost Extra Turns for hitting the enemy with the wrong move or missed them. And just like before, everything you can do with Press Turn applies to the enemy as well. I have yet to beat this game, but will one day. Another thing Devil Survivor 2 prepared me for was another series signature, Alignments. In the world of SMT, you can choose to go for Law or Chaos alignments. Law is usually aligned with God and serves to have humanity live in peace in exchange for free will. Chaos on the other hand gives humanity free will in exchange for safety, i.e. survival of the fittest. 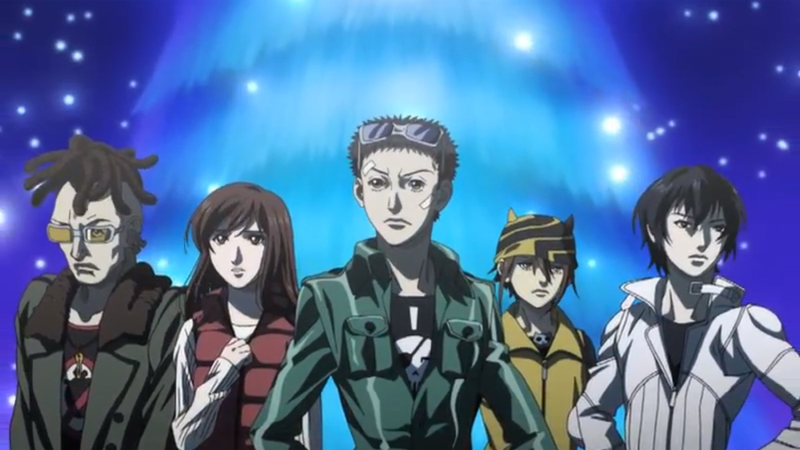 In Devil Survivor 2‘s case, it’s aligning with Yamato, essentially the government, or Ronaldo, the people. It didn’t click at first until I saw some characters picking sides. I also remembered some fans mentioning picking sides in the other games and comparing the ideologies of Law and Chaos to Yamato and Ronaldo. There’s also a Neutal route, which fans say is the hardest one to go down in the entire SMT series since you have to make your actions be equal parts Law and Chaos. Upon getting a 3DS, I also got Soul Hackers as my first game for the system. This one prepared me for some of the old-school aspects of the series. Soul Hackers was pre-Press Turn, so much of the features from that system are not here. However strengths and weaknesses are still important as a weak demon can be one-shotted out of battle. It also introduced me to an aspect that I’ve only seen present in older SMT games, and that is MAG, or Magnetite. It’s a type of energy that gives demons shape and sustenance in the human world. It costs MAG to summon them, and a bit more to keep them summoned. Every step taken consumes MAG, and the amount consumed depends on both the demon and how many you have out. If you run out, the demons will start sapping away at your HP until you withdraw them back into your COMP. The recently released Shin Megami Tensei iOS port has this, so anyone who played Soul Hackers might feel right at home here. The demons themselves have their own alignments too. I’m not sure if demon alignment was as important as it was here in Soul Hackers, but in this game certain demons will refuse to join you if your party is leaning on a certain alignment. Your party can be a good mix of Law, Neutral, and Chaos demons. But if you recruit a demon that leans on the extreme side of an alignment, you can only have demons that lean on that side (except Neutral, they can stay). So for example, I have an Ex. Chaos demon in my party. Unless I withdraw them back into the COMP, I cannot summon Law and Ex. Law demons. Likewise, Law and Ex. Law demons I try to recruit will refuse to join and demand I remove the offending demon from the current party. This game also has negotiations, but it’s also quite predictable. Again, we’ll get to this in a bit. 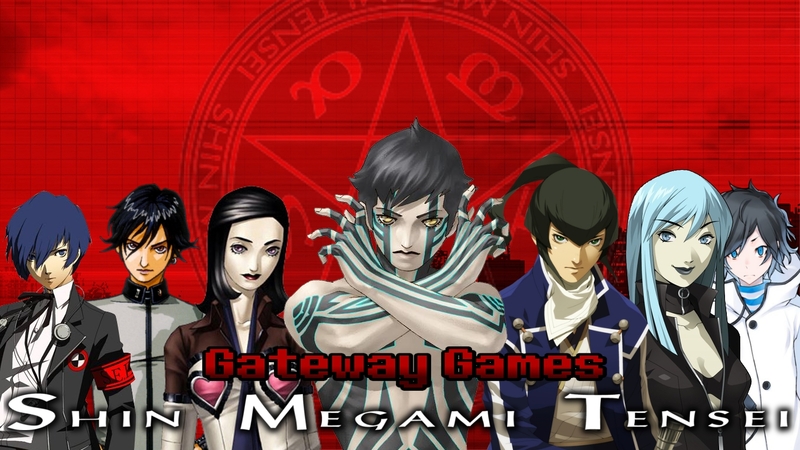 And finally, the last gateway for me was Shin Megami Tensei IV. Everything I’ve learned from playing other SMT games has prepared me for this moment. This one was to play almost like Nocturne, a game many call the hardest SMT game, and RPG, out there. I pretty much got the jist of how hard SMT IV was the moment I was KO’ed in the second battle. The game was also pure Press Turn, straight out of Nocturne. The only difference was that both allies and enemies may Smirk if a strength or weakness is exploited, boosting all stats for their next action. And while games like Devil Survivor 2 and Soul Hackers taught me about the importance of having the right demons for the job, SMT IV beat this lesson into you. Not only that, it taught you to not be attached to your demons. While I didn’t fully abide by it — Vouivre stayed with me until I fused her away before the the final boss, still love ya girl — keeping the same demons will affect your ability to learn new skills, fuse for better demons, and make your party much weaker. Demons level up much slower than your player character. So when a demon is has served its purpose, it’s time to fuse it away. Also, this game gave me a better idea of how negotiations are supposed to be in the series. Unlike the first two Persona games and Soul Hackers, demon negotiation is a little more natural and unpredictable. Giving the same two demons the same answer might yield different results. Sometimes they’ll attack you, give you an item, and even join you. There’s no meter at all, and you pretty much have to guess the right answer sometimes. But that’s how negotiations normally go. You gotta evaluate how these demons act, and respond accordingly. And so now after all of this, I feel I can take on more SMT games. I recently started playing Nocturne, and even took out Matador on my second try, as opposed to others who had nightmares about facing this thing. Given, many of the perks in SMT IV are absent in this game, like apps and smirking. But it’s not a problem. I even learned a few new tactics in this game that I never did in SMT IV. As Ken Masters would say, I’m ready for ya, bring it on!